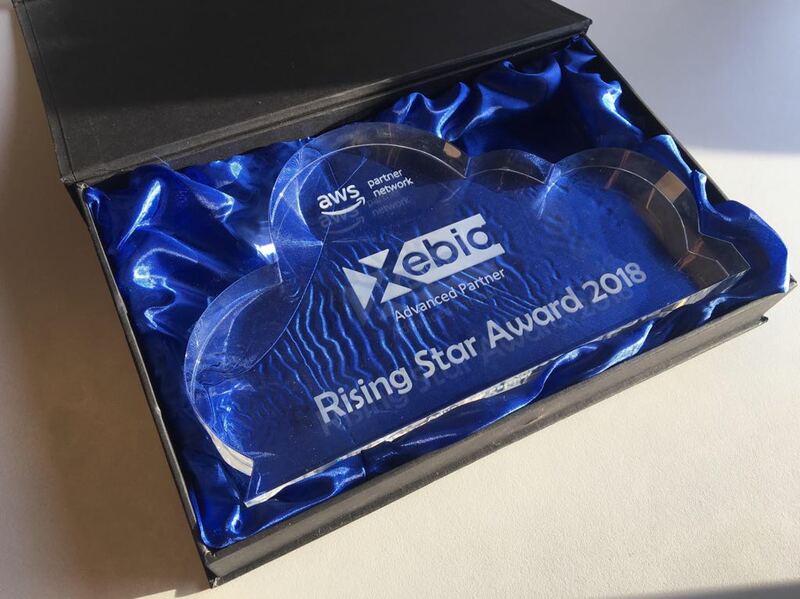 AWS recognized Xebia as an Advanced Partner Rising Star. We are very proud of our team of Binx.io Cloud Consultants! 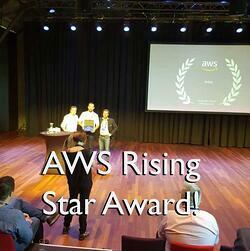 Within a year we've already won our first Rising Star Award! We know moving to cloud is the single most significant technology shift your company will face over the next decade. Last year, experienced Google, Microsoft Azure & Amazon Cloud Consultants started their own consultancy and training services. Convinced and passionate about making IT systems faster, better and cheaper using Cloud Technology. For example, we have several Amazon certifications by colleagues within Binx.io like Martijn van Dongen as an AWS APN Ambassador. For more information get in touch with world class cloud technology experts of Binx.io, proudly part of Xebia Group, who help you to move, innovate and run in the cloud.